Within a few hours in touch with their crew, they had added a Sketchfab exporter. We were pretty impressed by that! 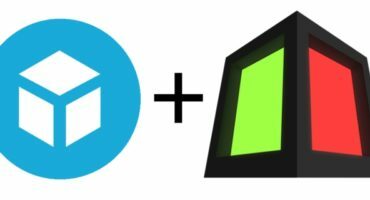 To use it, simply copy the API token from your account, select Export > Sketchfab from the menu and paste in the key. That’s all there is to it. Give it a try – it’s a lot of fun. Post your results in the comments below! Website Update: What’s new on Sketchfab this week?